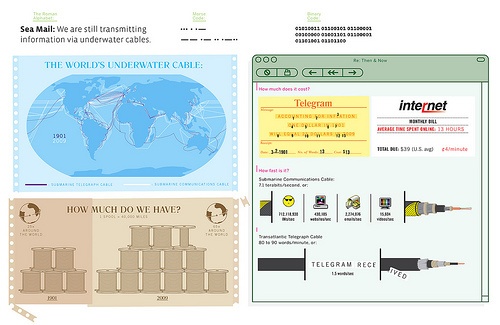 Set aside some time to browse this treasure trove of infographics. I love infographics but someone should do a study–do they improve comprehension? Previous PostSolution for ATM glareNext PostCan you hear me now? Why yes, I can!